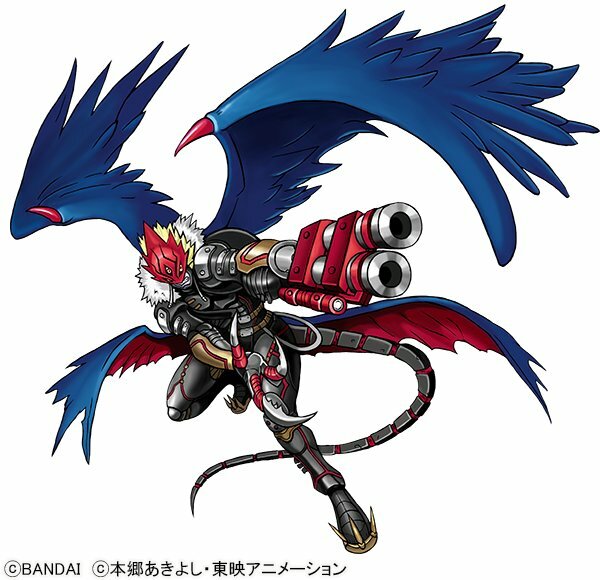 Cut-In Previews & More Digimon in Digital Monster X! Thread: Cut-In Previews & More Digimon in Digital Monster X! 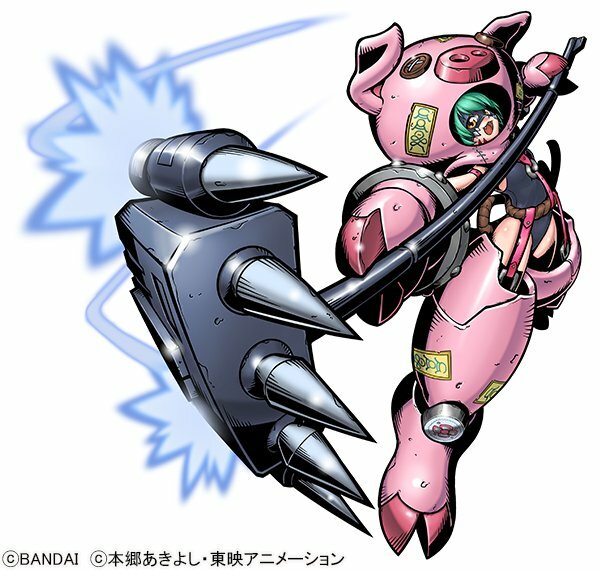 With the Digital Monster X order period closing soon Bandai has been going full speed showing us new stuff. After a few Digimon (plus Tokomon X!) 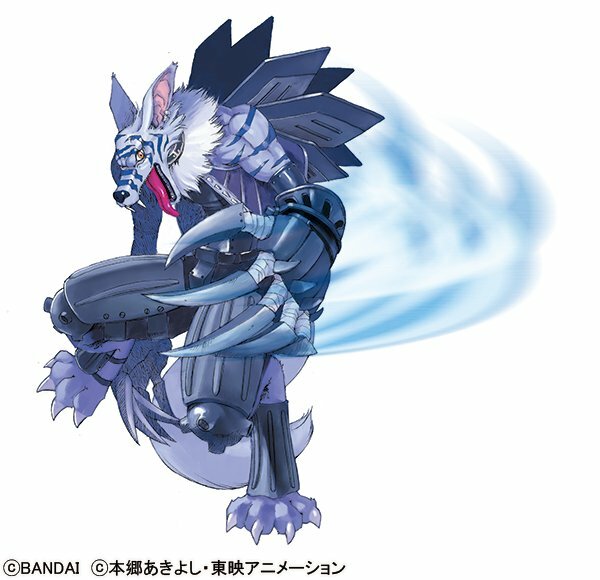 earlier in the week, they've continued showing us new Digimon, along with a proper look at the cut-in animations! The video that Bandai put up shows the cut-in animations for a number of Digimon in the new V-Pet along with their special techniques! 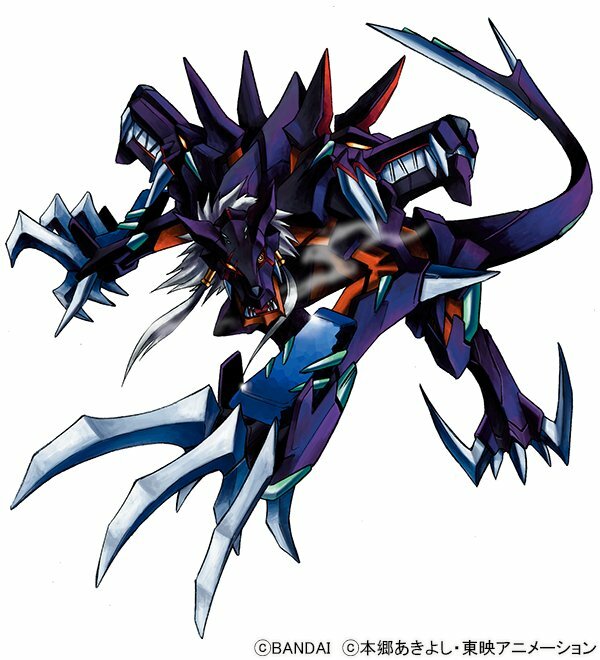 For the Digital Monster X Black we have Cerberumon X, SkullBaluchimon, MetalGreymon X, and Lucemon: Falldown Mode. 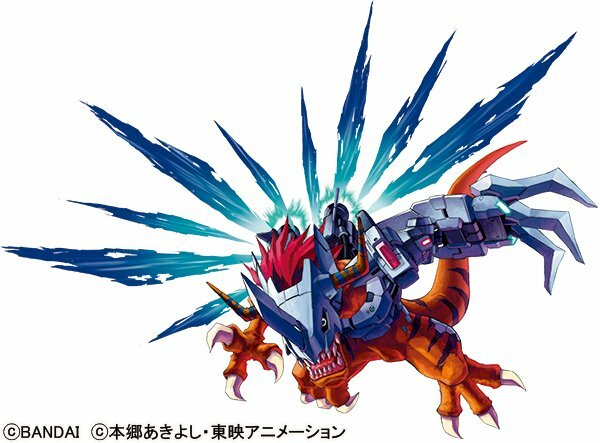 For the Digital Monster X White we have MegalGrowmon X, Lilymon X, WereGarurumon X, and Cho Hakkaimon. 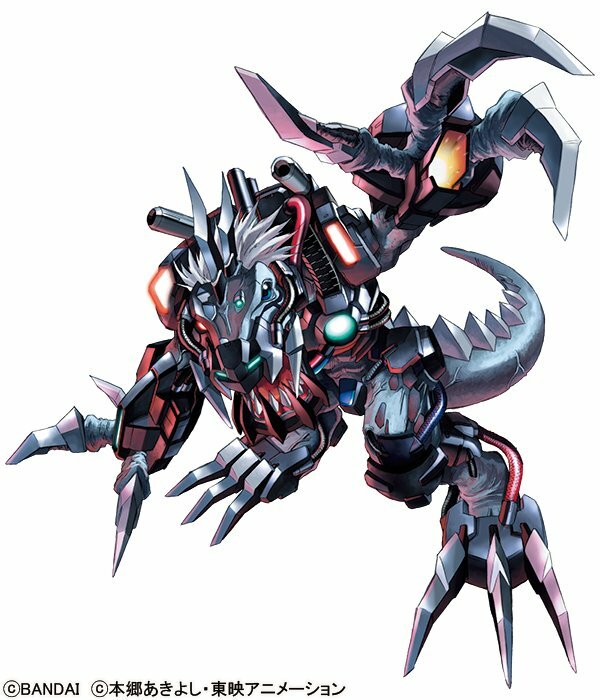 MetalTyranomon X and Yatagaramon will be appearing in both the Black and White. While many of these we knew (or were able to guess easily), the overall lineup for the X is shaping up to be incredibly varied with a great deal of variety from all over the history of the franchise. It's a nice touch when you consider this is the first 'new' V-Pet in quite a long time. Pre-orders close in roughly a week, on November 15th. Update- A few more Digimon courtesy of Terriermon Joshu, although not much in the way of surprises. 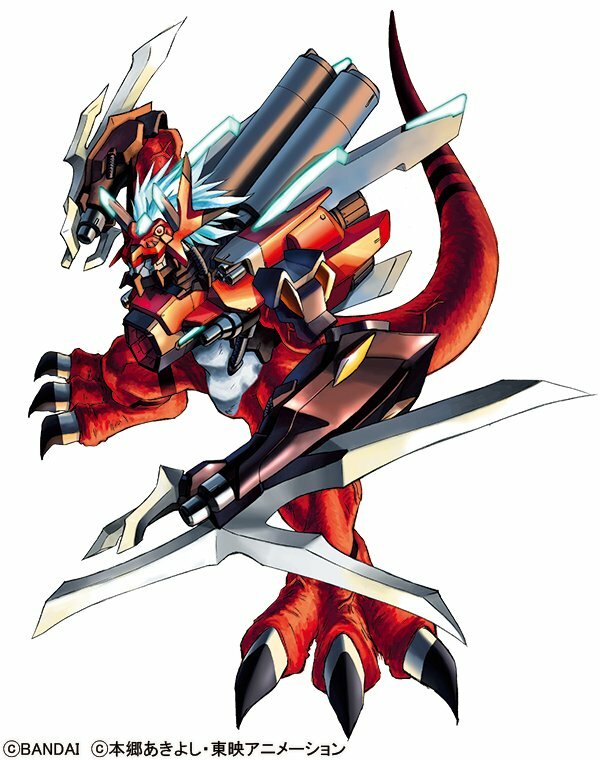 Sleipmon X and Beelzebumon X are in the Digital Monster X Black. There is also some new details for both characters via the tweets. 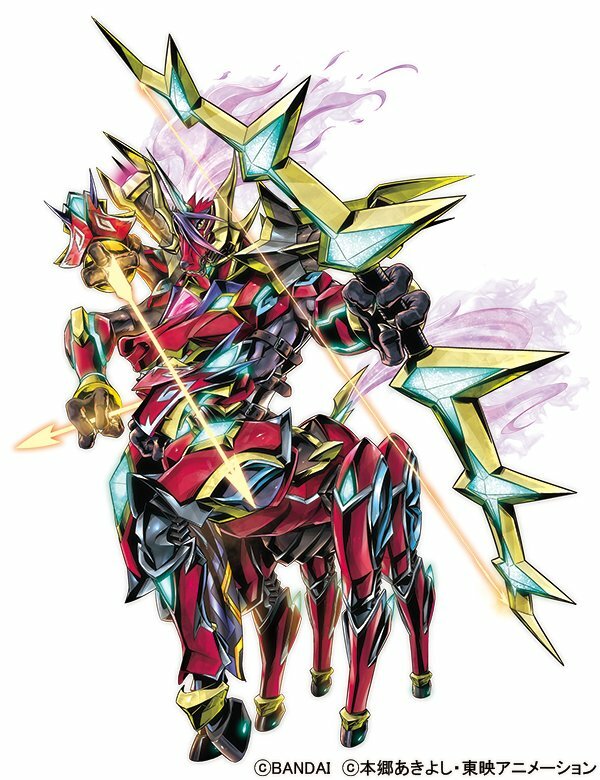 In addition to its six legs, it now has four arms which allow it to reload and fire without delay, letting it rapid-fire arrows continuously while moving at instantaneous high-speed. The wings on its back have merged into its "Kyuukyoku-Sendokyuu Einherjar [Ultimate-Battle-Crossbow Einherjar]", from which it fires arrows of light enveloped in hellfire, burning all to cinders (Surtr Brander). 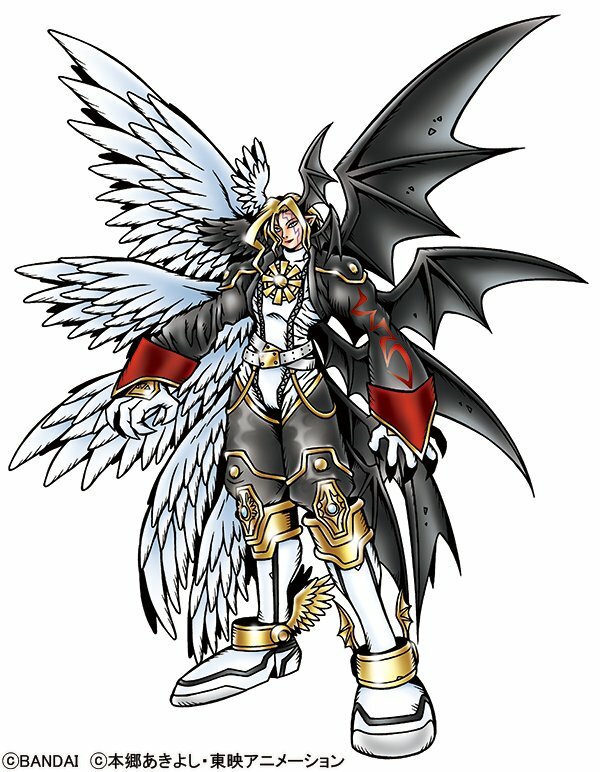 With the X-Antibody now taken into its body, Beelzebumon has gained the ability to control the crimson flames of the Dark Area, "El Evangelio [Spanish: The Gospel]", as if they were its own power without being burnt by them. It shoots El Evangelio as magic bullets, which incinerate the data of whatever they hit without leaving a trace (Gluttony Flare). Rafflesimon and Valdurmon will be in both the Black and White. I kinda like the background music in that cut-in video!! Really surprised to see this new additions. 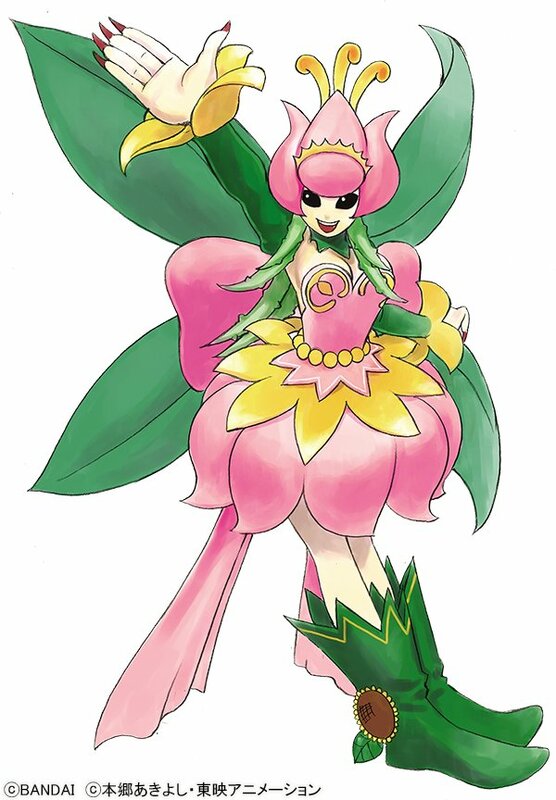 I totally see Sistermon Ciel evolving into Cho•Hakkaimon, and Yatagaramon evolving into Minervamon X. 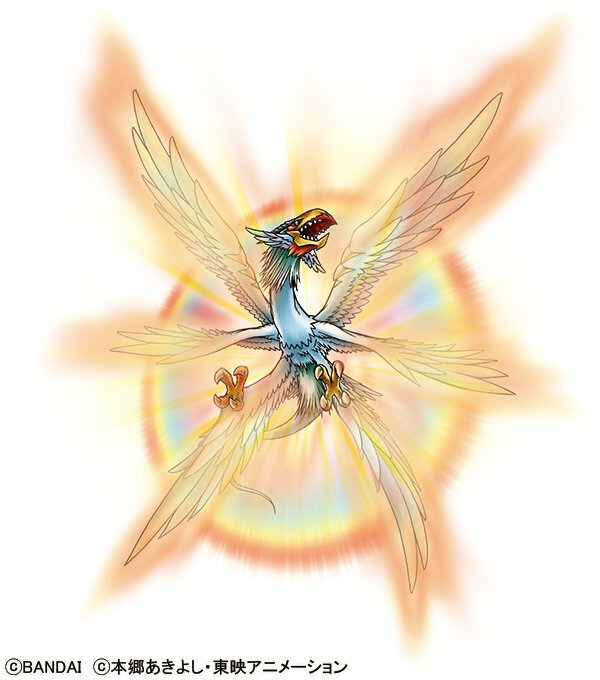 Wish this means we we'll eventually see Lucemon Child & SM as raisable Digimon too. 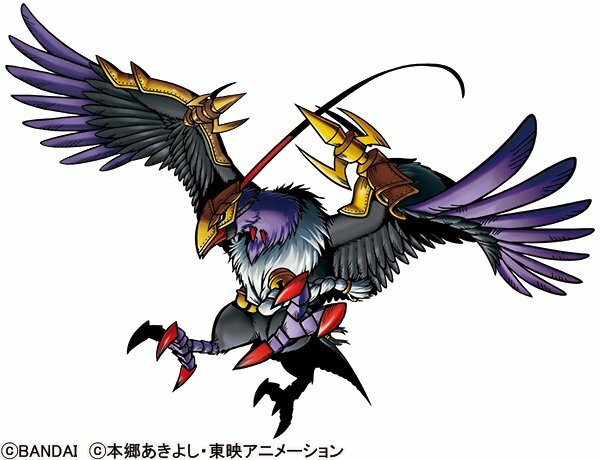 It's always nice for me to see a Digimon from Xros Wars/Fusion, with Cho·Hakkaimon in this case, making it into a Digimon V-Pet because that season got me back into Digimon back in 2015. 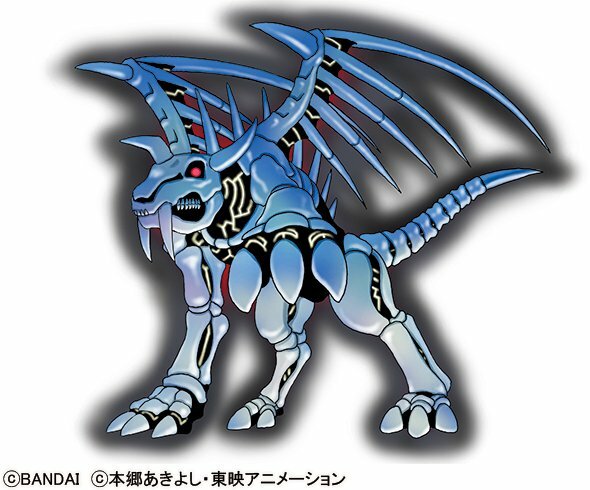 I hope Ignitemon makes it into a Digimon V-Pet someday because that Digimon is special to me. Added a few more Digimon shown off by Joshu today. Rafflesimon is an interesting addition. Wonder if this means Rosemon X and Lotusmon (X?) 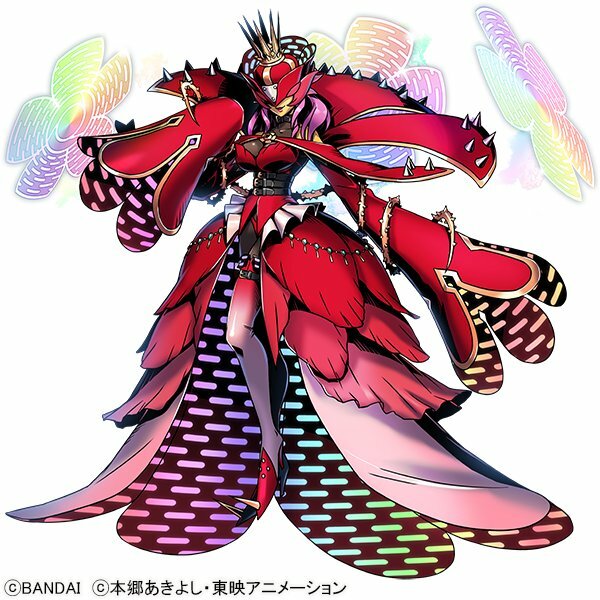 will be in, or if Rafflesimon will be a regular non-Jogress Digimon. This is a lot of good choices. Interesting to see the new plant Mon in there. Do we now if it's a Jogress or not?